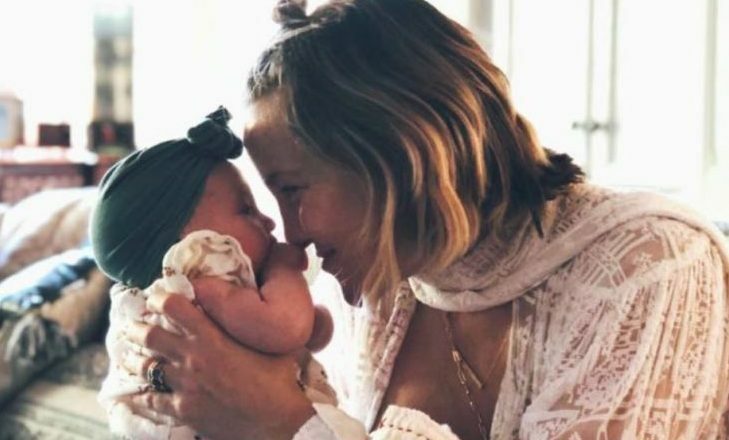 In the latest celebrity news, Kate Hudson has decided not to put any labels on celebrity baby Rani Rose. According to People.com, Hudson revealed in an interview with AOL that she embraces a “genderless environment” when raising little Rani and her two other children, Bingham Hawn, and Ryder Russell. Kate Hudson is raising her celebrity baby to be gender neutral. In our gender fluid world, what are some other ways to raise gender-conscious children? 1. Start Early: It’s never too early to start talking to your children about gender or to try to find teachable moments, such as showing them it’s okay to play with whatever toys they want. Kids learn through creativity and they have huge imaginations that shouldn’t be limited. 2. Teach them empathy: Teaching your children empathy will help them be more in control of their emotions later. Asking them how they feel about something, such as gender, will allow them to become more in-tune with their feelings and the feelings of others around them. 3. Don’t teach “boys will be boys”: Always hold your children accountable for their actions, but don’t treat them differently just because of the gender they were born with. What are some other ways you can raise your children in a gender-conscious way?